This was a blind purchase from Goodwill. (You know I love that $2 DVD section!) It’s Meg Ryan in the ’90s, and since I didn’t know anything about the film I expected it to be a romantic comedy. Instead I got a movie about alcoholism and a film that was full of drama rather than rom-com cutesy-ness. It’s a sad watch, but a good one. TiVo recorded this as a suggestion and I decided to give it a watch because I looooove Kevin Spacey. Sure enough, he churns out another great performance here, which was reason enough to justify spending two hours of my time on this. 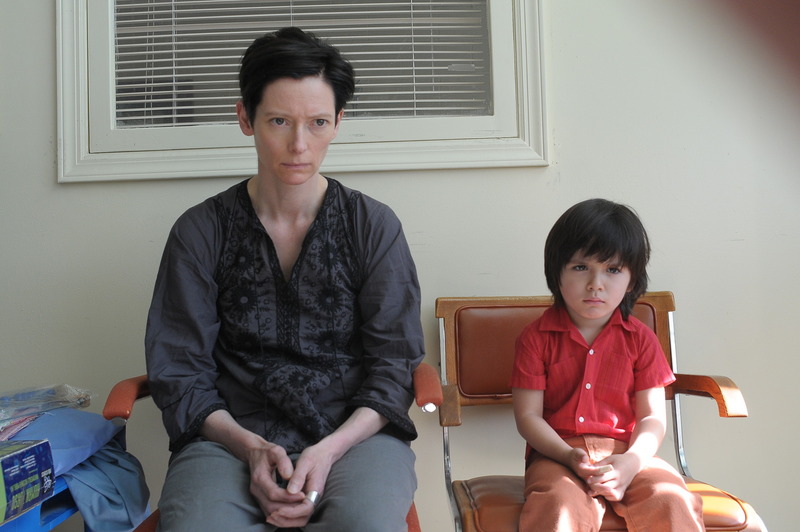 As for the film as a whole, it is enjoyable but not an instant favorite. This should be required viewing, especially for anyone who has romantic misconceptions about the Native experience in the modern world. It is a powerful documentary from the National Film Board of Canada about the “freezing deaths” of a number of Native men in Saskatoon. This is a fantastic film. I love the non-linear storytelling, I love all of the performances. There is not much I can say except watch it now, if you haven’t yet! This is pretty average as far as Lifetime movies go. The performances are pretty overblown, the story quite contrived. That being said, it’s certainly a fast-paced watch, entertaining if you’re in a “bad television movie” mood. This romantic comedy about a long-distance relationship was better than I expected it to be, but not phenomenal. It has its moments of humor (quite a few of which come from Charlie Day) and there does seem to be a lot honesty in the story, but it sometimes feels like it’s trying too hard. I can’t decide whether I hated this or sort-of liked it. The clever premise has a ton of potential: a man begins committing murders based on Poe’s stories. I’m a big Poe fan, and if done right this could have been a great tribute to his work… but it isn’t exactly done right. Visually the film is quite nice, and it did manage to keep my attention thoroughly. 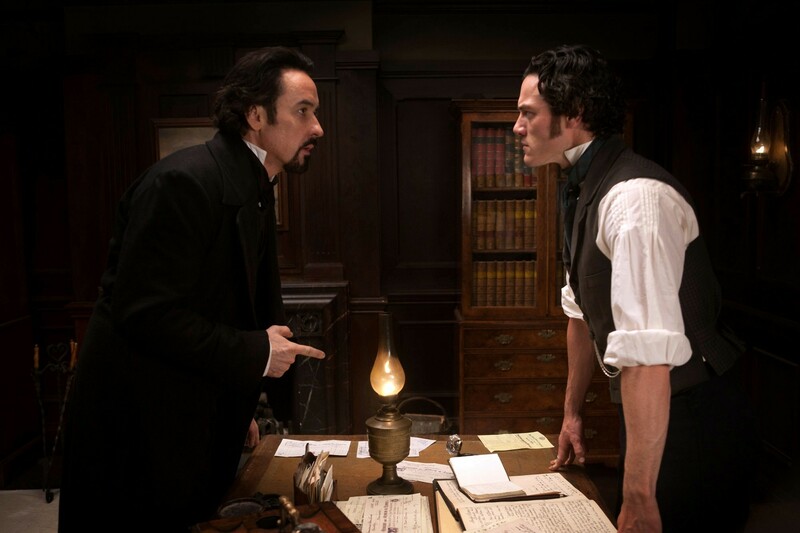 But there are some anachronisms I just can’t get past, and I didn’t like the way the character of Poe was written (though Cusack’s performance was fine, if you think of the character as a non-Poe man). I can’t give this a rating. The Poe fan in me says “0/5,” but if I think of this as a film about a man coincidentally named Poe rather than the real Poe I’d give it a 2.5/5. I’m sure you’re as baffled as I am that it took me until 2012 to watch this film. My parents both graduated from high school in the early ’80s and have introduced me to a lot of the great music/films of the decade. 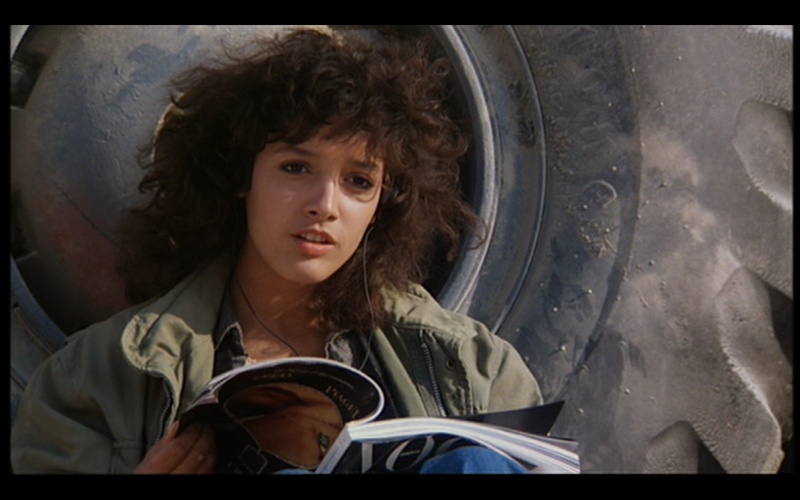 Flashdance is everything that I expected and hoped it would be, equal parts dance film and corny rom-dram-com. Awesome soundtrack, too. It’s a fun watch for fans of ’80s cheese. Don’t worry, I still have never seen Flashdance, so you’ve got me beat! I need to see more of her films! Got any recommendations? I really enjoyed “Going the Distance” more than you, but that’s why people have different tastes and not all the same ;) If you want to see something about Poe-related murders/killer watch “The Following” on Fox (if your aren’t already). Great list, Lindsey! There are a lot of films here that I haven’t even HEARD of. So glad you saw Flashdance and included it in your list. It has been a looooong time since I’ve seen it.